How good is a hospital and its nursing staff? Does it have Magnet status? The Magnet Recognition Program® was developed by the American Nurses Credentialing Center (ANCC) to recognize healthcare organizations that provide nursing excellence. The program also provides a vehicle for sharing successful nursing practices and strategies. The Magnet Recognition program recognizes quality patient care, nursing excellence, and innovations in professional nursing practice. This program provides healthcare consumers with the ultimate benchmark to measure the quality of care that they can expect to receive. When U.S. News & World Report publishes its annual showcase of “America’s Best Hospitals,” being an ANCC Magnet® organization contributes to the total score for quality of inpatient care. The Magnet Hospital Recognition Program for Excellence in Nursing Service was established in 1990. This designation was approved by the American Nurses Association (ANA) under the American Nurses Credentialing Center. The number of applicants and organizations has grown since 1994 when the first Magnet award was given. 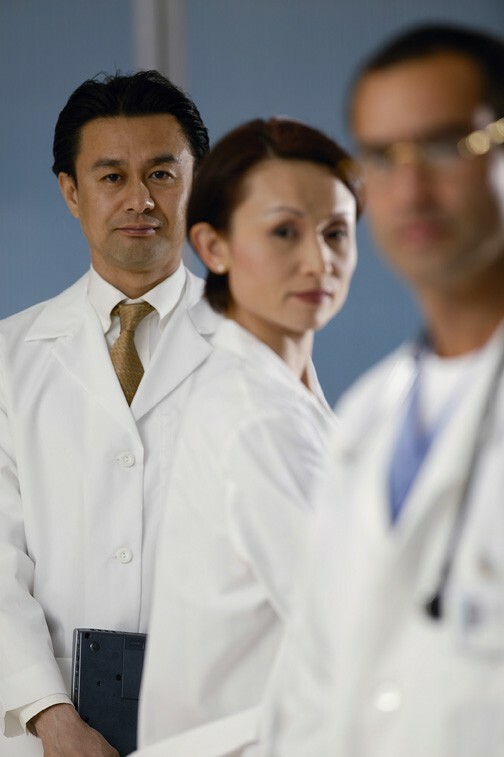 * Identify excellence in the delivery of nursing services to patients, clients, or residents. * Promote quality in an environment that supports professional practices. * an awareness of cultural, ethical diversity of patients, families, and their providers. A benefit of this designation is recognition in the community. In addition, the organization can have increased utilization, enhanced marketing strategies, and improved nursing recruitment. Stability in nursing care is provided with positive patient outcomes. Nursing autonomy, in which nurses problem solve and actively participate in decision making with positive outcomes for patients and peers, is evident throughout the organization in collaboration with the CNO. See Part 2 in two days. 3. MAGNET Hospitals Revisited: Attraction and Retention of Professional Nurses, eds M. L. McLure and A. S. Hinshaw, American Nurses Association. Med League provides healthcare expert witnesses with expertise in evaluating nursing malpractice cases. Call us for assistance.